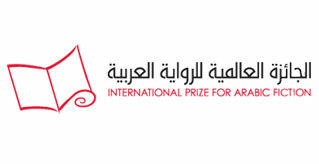 In addition to the annual literary prize, IPAF aims to identify and encourage future writers of high quality and distinction by supporting literary initiatives. In 2009, IPAF launched its inaugural Nadwa (writers’ workshop) for a group of aspiring writers from across the Arab world. The purpose of the Nadwa is to bring together gifted emerging writers in order to share ideas and develop their writing skills with the help of two established authors as mentors. The new fiction written at the Nadwa will be published on the prize website. The workshop is the first of its kind for Arab writers, and takes place under the patronage of His Highness Sheikh Hamdan bin Zayed Al-Nahyan. To find out more about the authors taking part in the workshops, click on the relevant year.